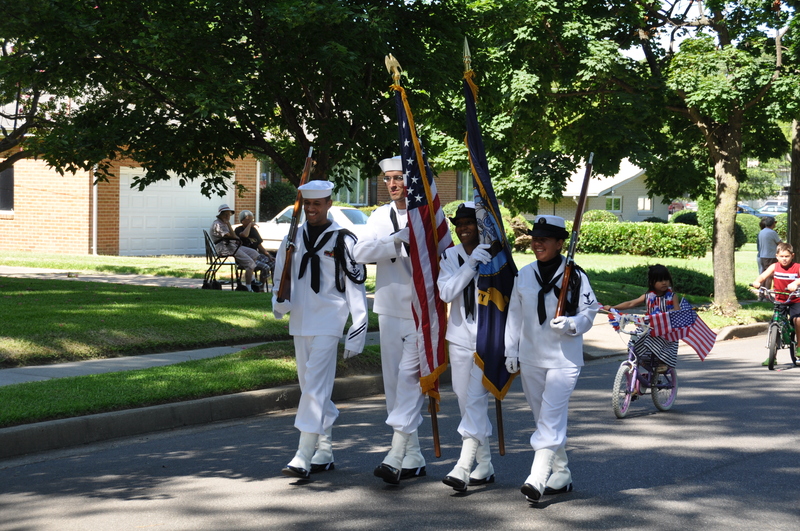 * SACL ~ 4th of July Parade! There couldn’t be a much better way to celebrate the American dream, than right at home in your wonderful community with great neighbors who share the realization of that dream! Suburban Acres comes together proudly each year, in an establishing tradition, to celebrate American Independence! Do you love America? 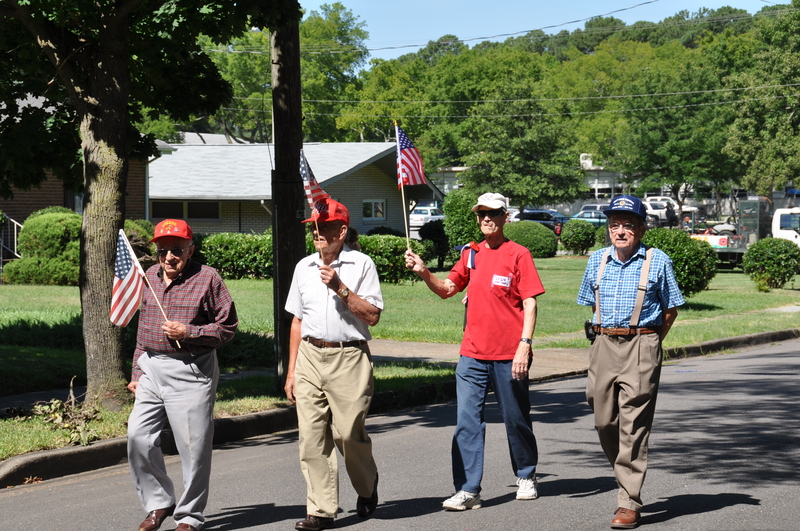 Do you love parades and a good cookout? Then please feel encouraged to JOIN US! Monday, July 4th @ 9:30 AM. See the Events page for the Parade Route and more details!